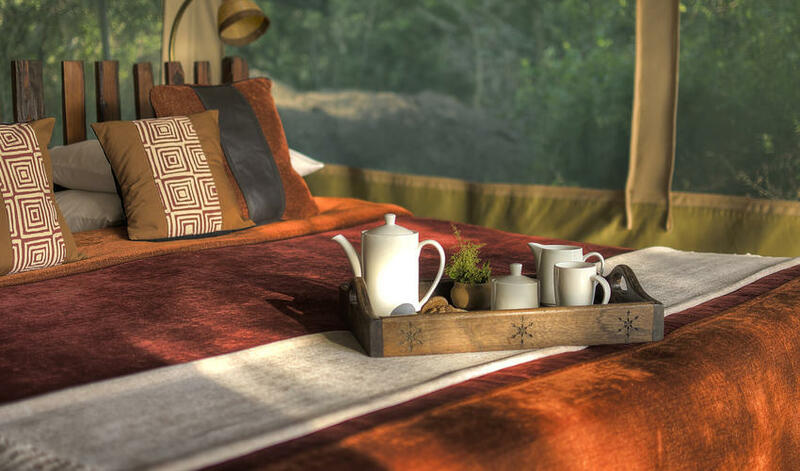 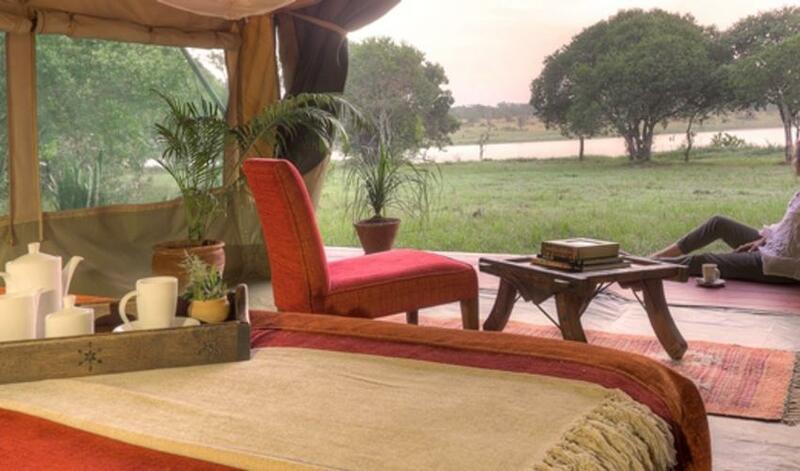 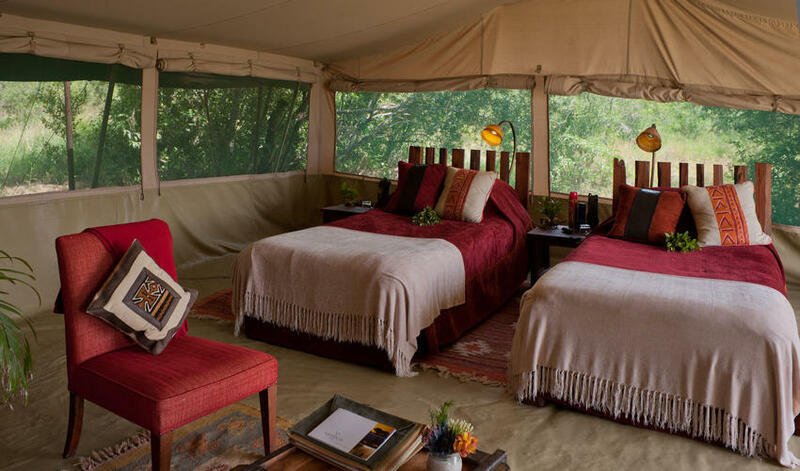 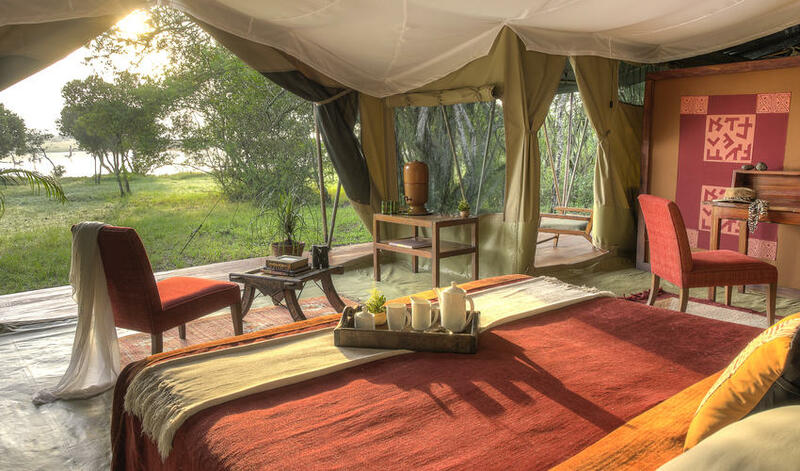 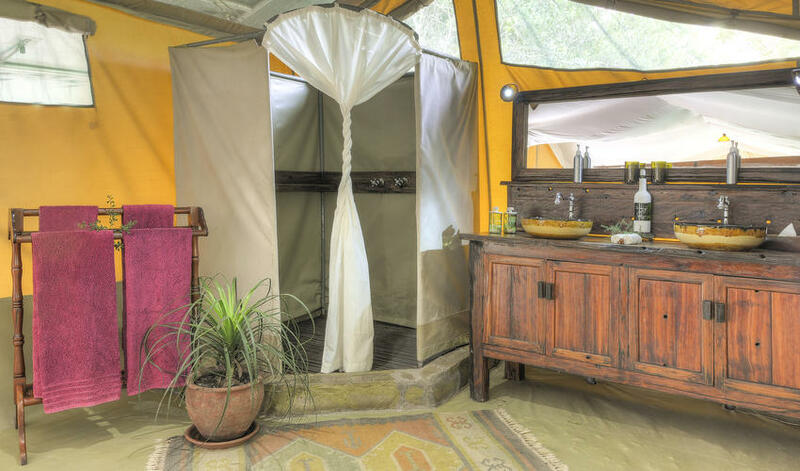 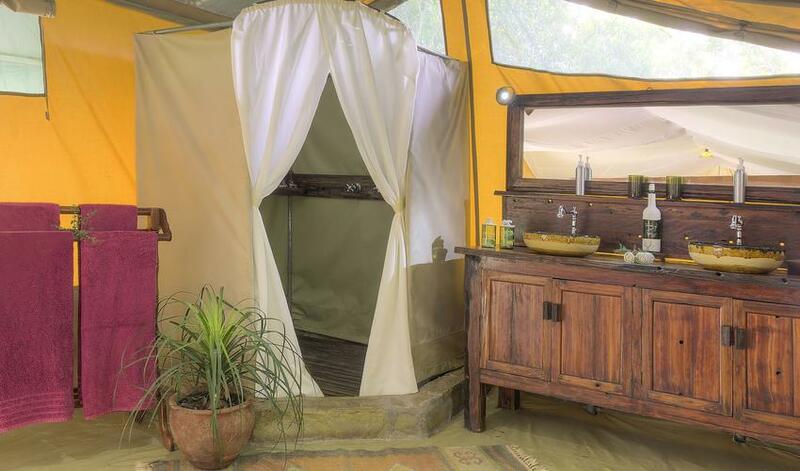 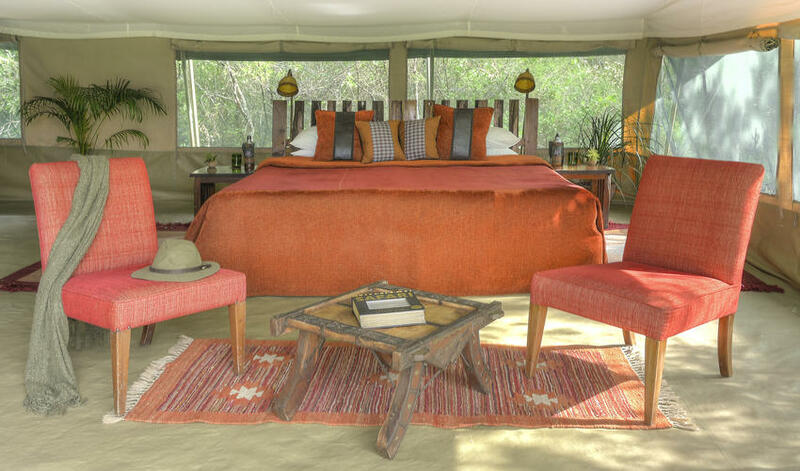 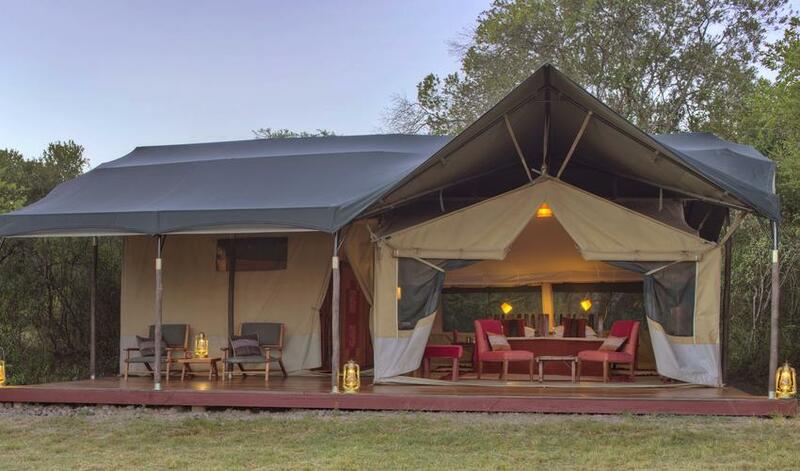 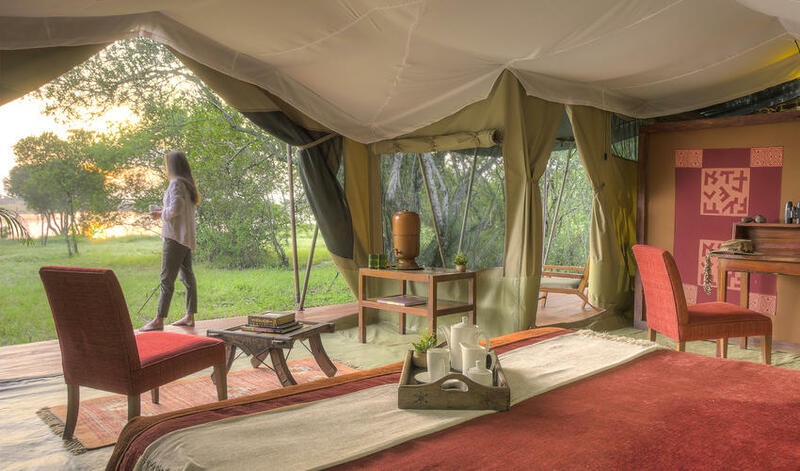 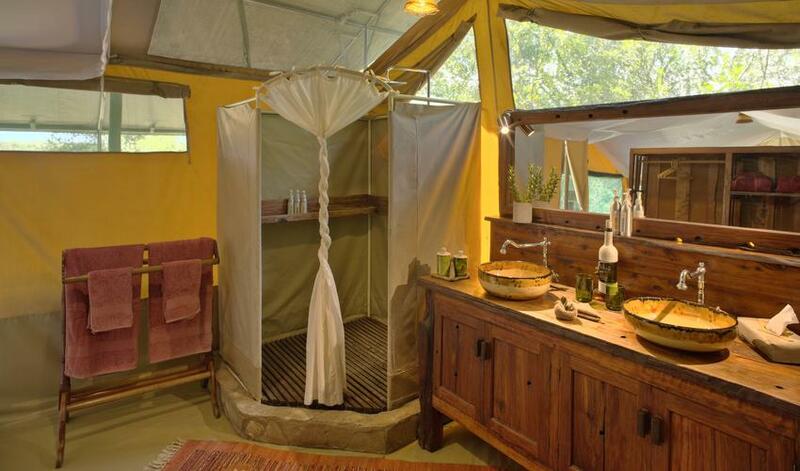 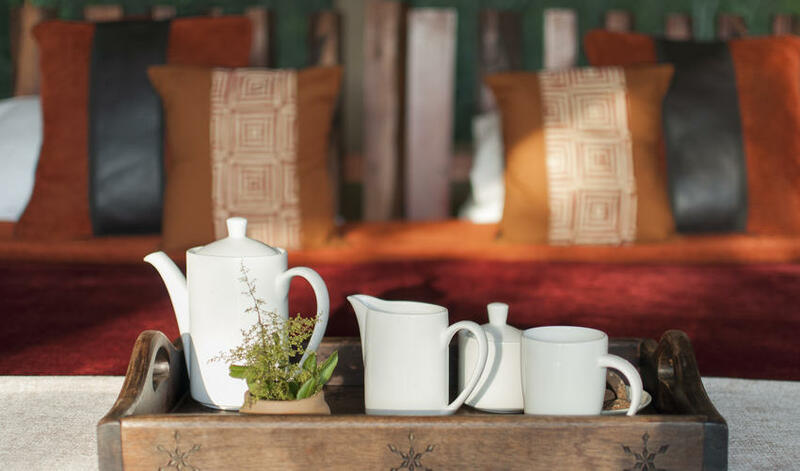 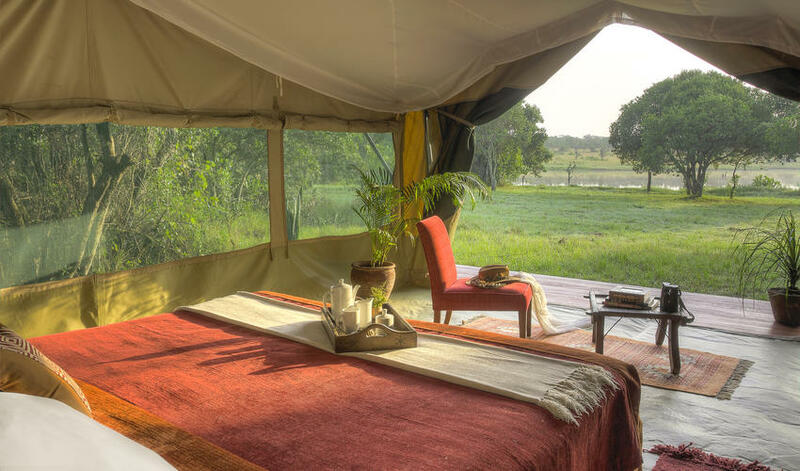 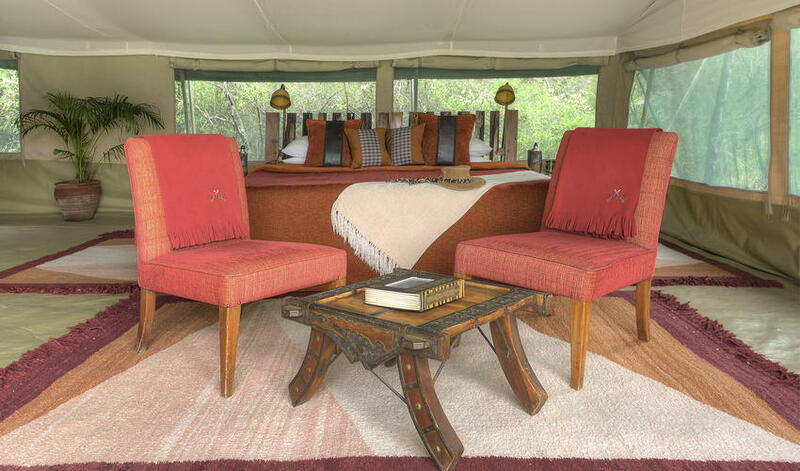 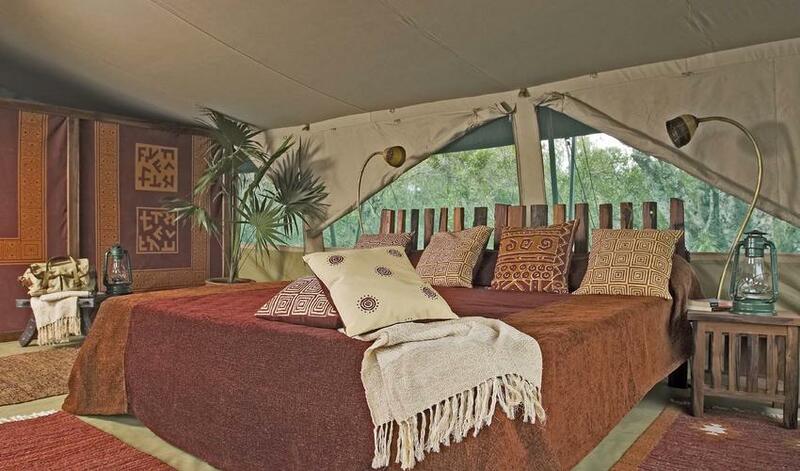 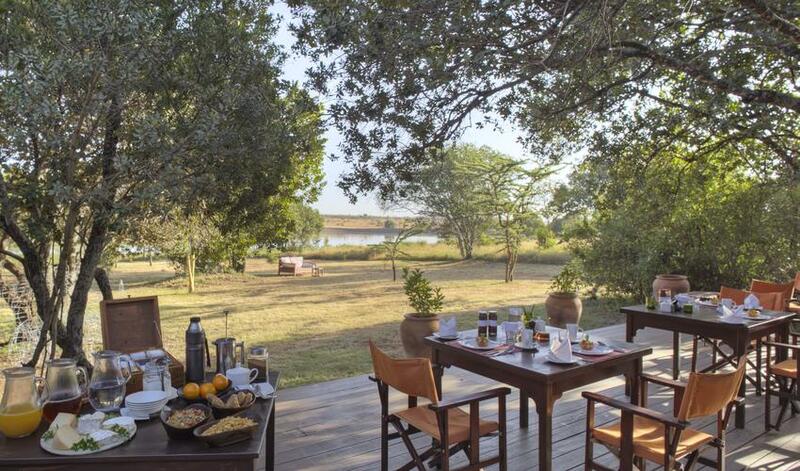 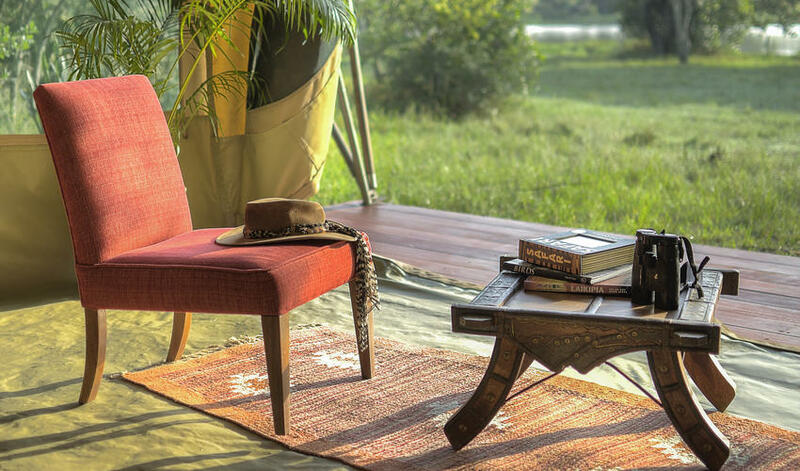 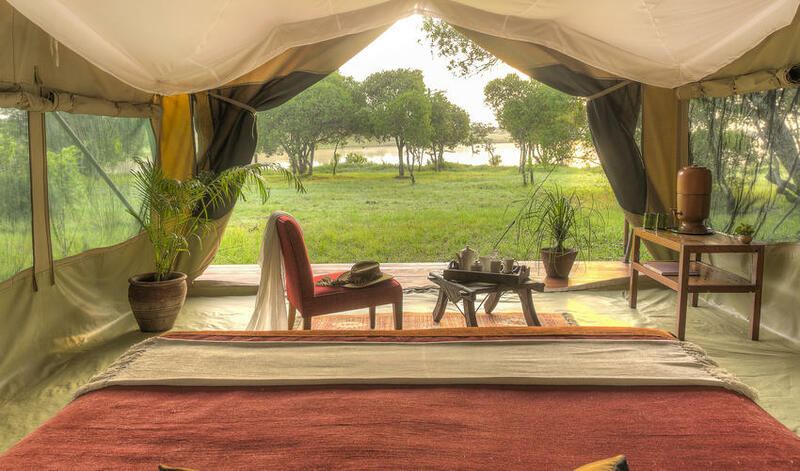 Kicheche Laikipia Camp is a small tented camp, in an exclusive area on the western side of the Ol Pejeta Conservancy. 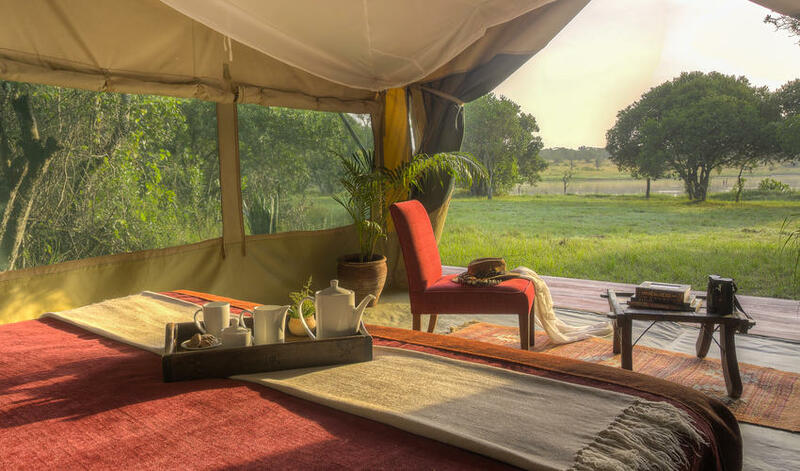 Ol Pejeta is not the most remote conservancy in Kenya as there are quite a few other properties in its boundaries, so this exclusive access is a big plus for Kicheche Laikipia. 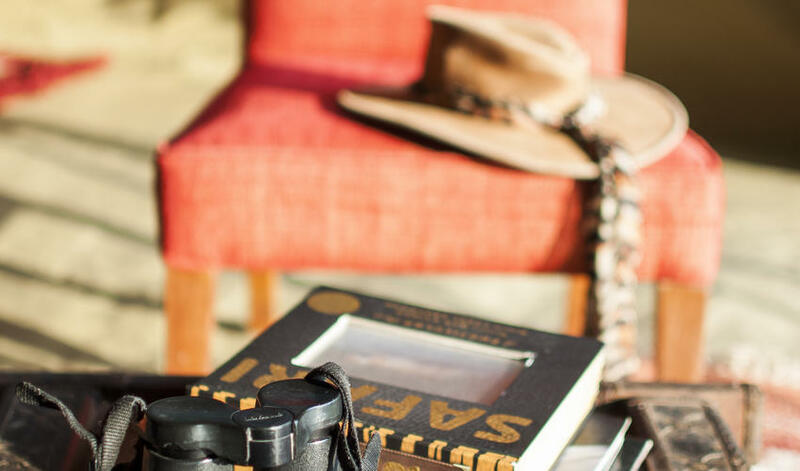 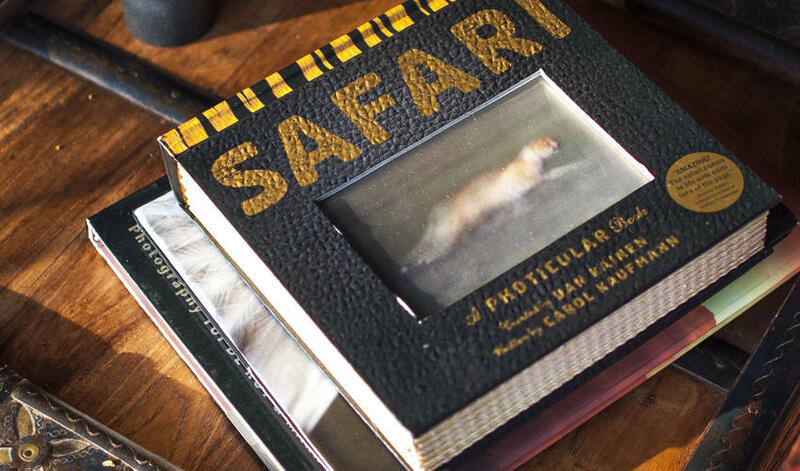 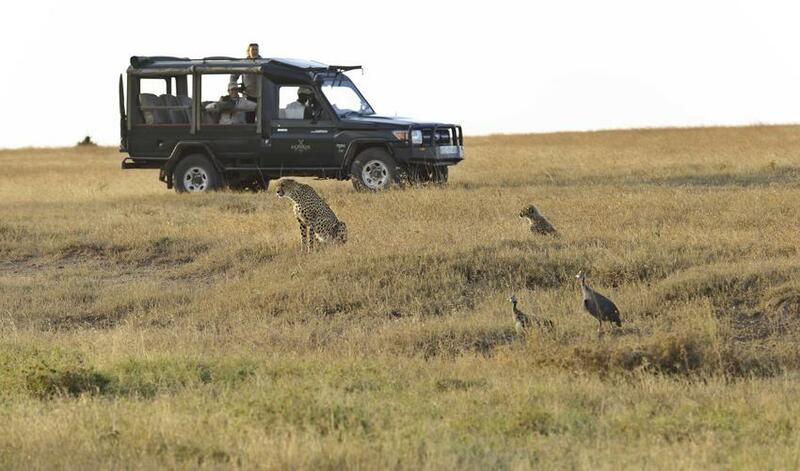 It shares the area with only two other properties so you will see few to no other vehicles while out on game drives. 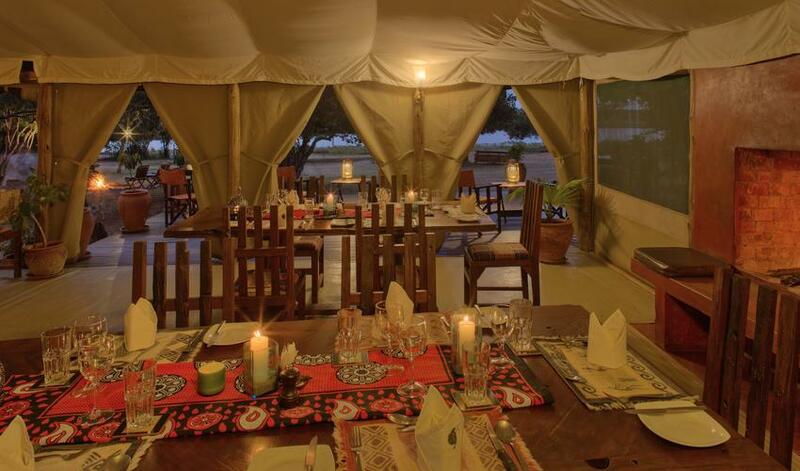 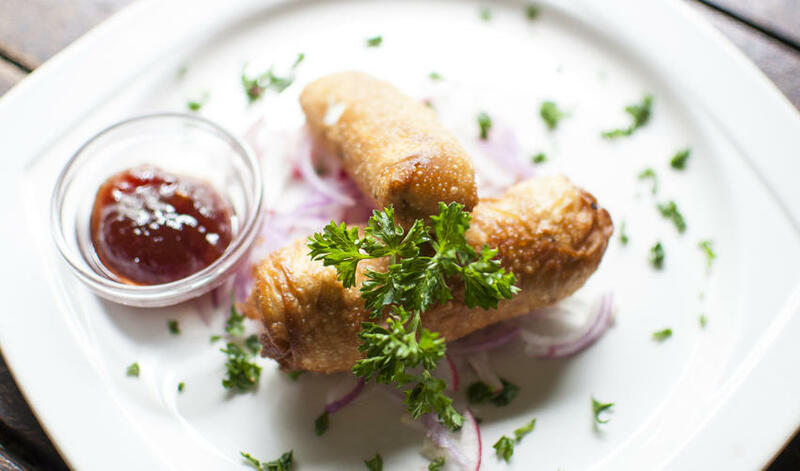 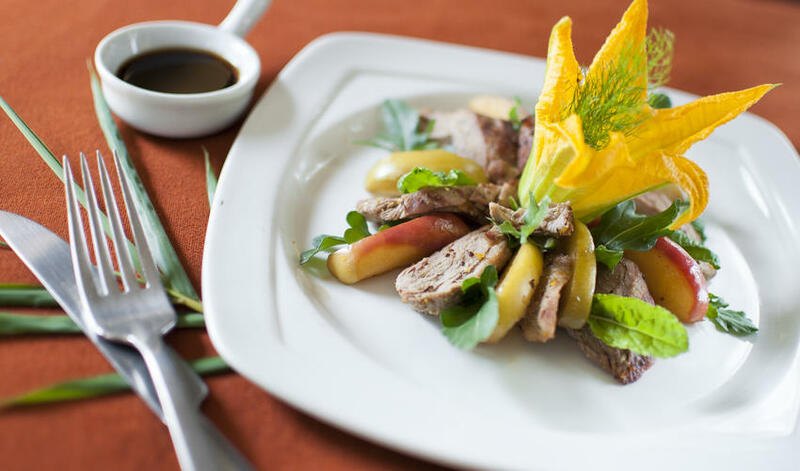 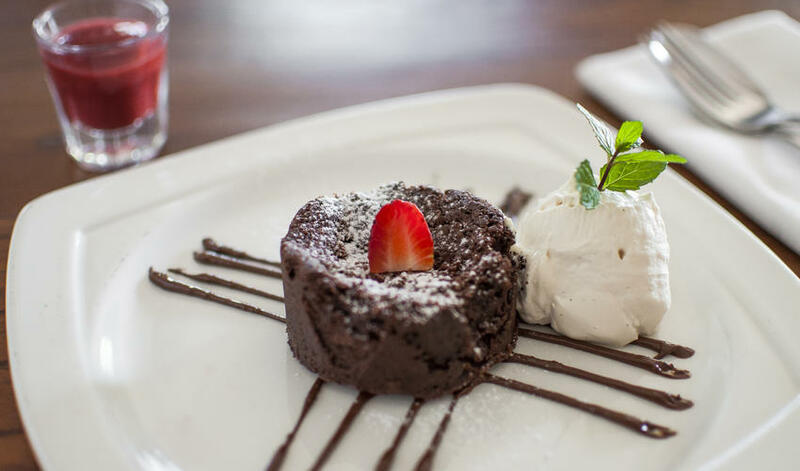 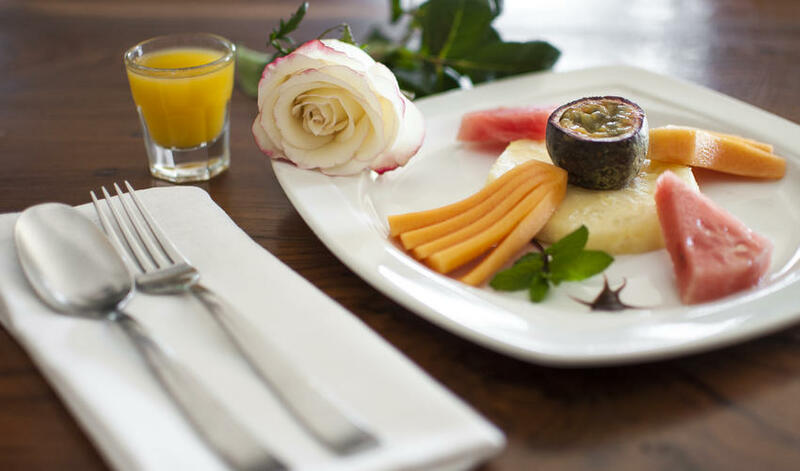 As with all Kicheche Camps, the décor is simple and tasteful and the food is excellent. 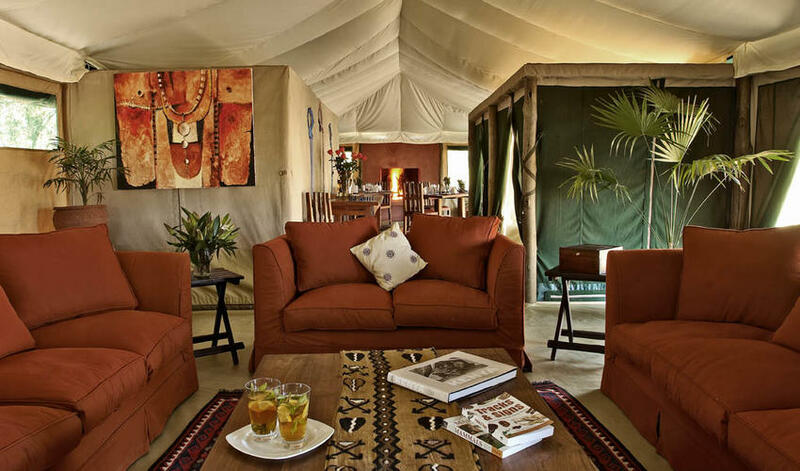 The management couple at Kicheche Laikipia are lovely and have been with the camp since it opened. 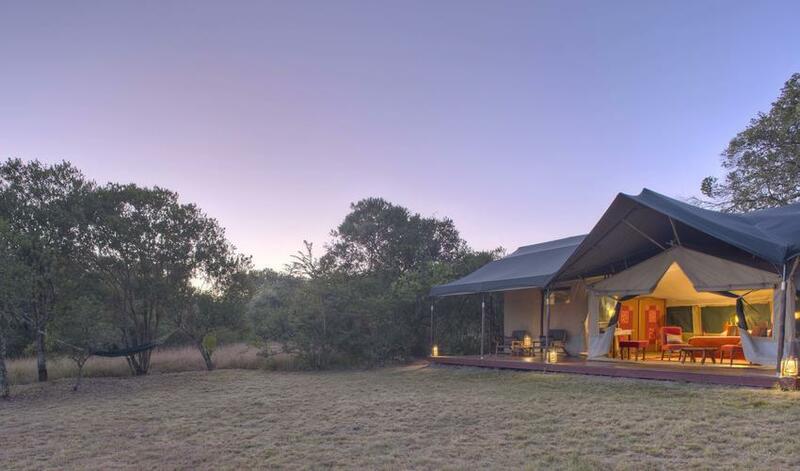 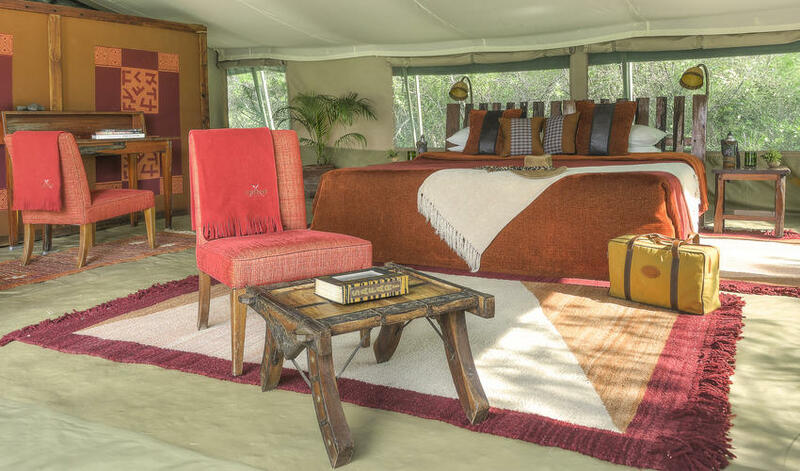 The six luxurious tents have their own verandahs, spacious bedrooms and well-appointed bathrooms with running water and solar power. 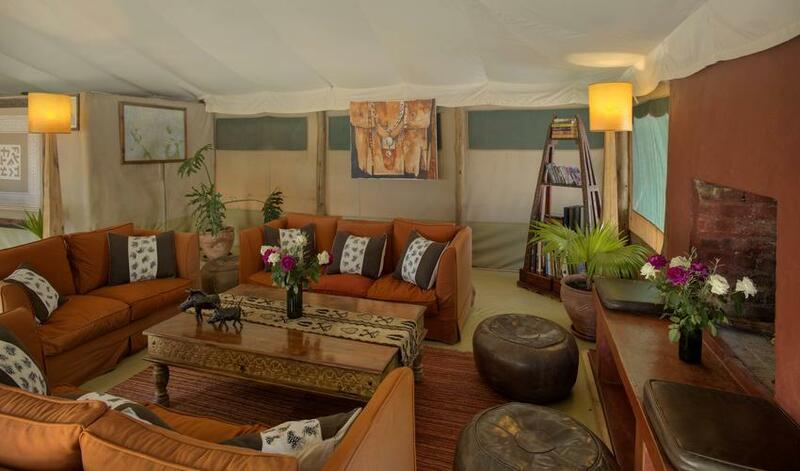 Each tent is very private and there is a family tent. 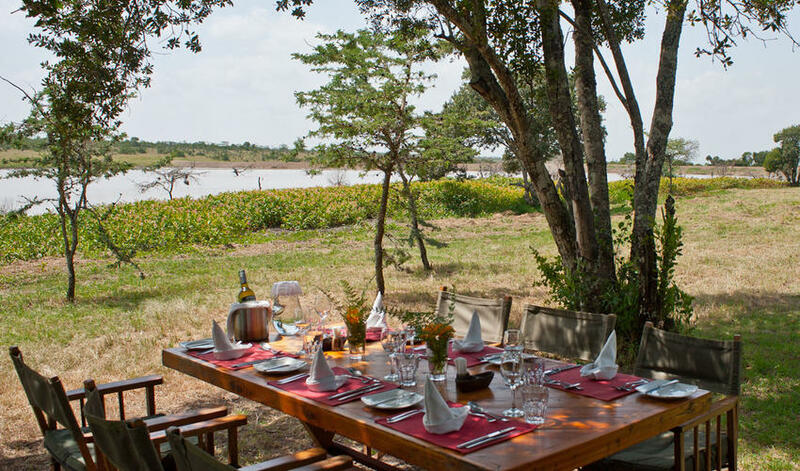 The camp consists of a main lounge and dining area with a fireplace, although high-quality meals are enjoyed outdoors when possible. 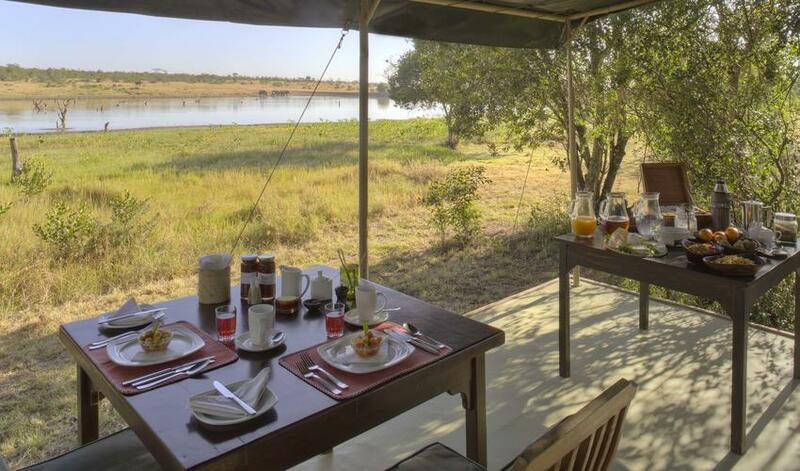 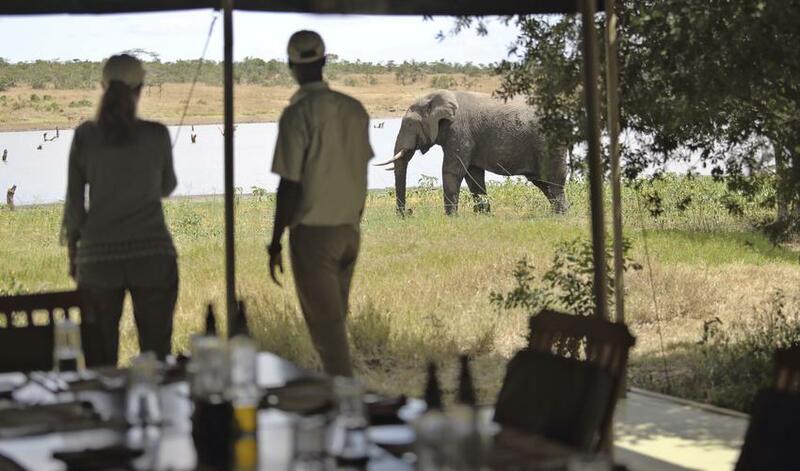 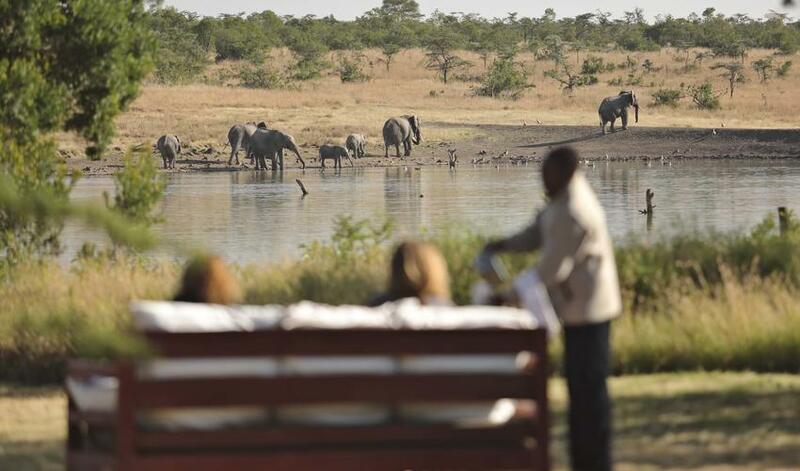 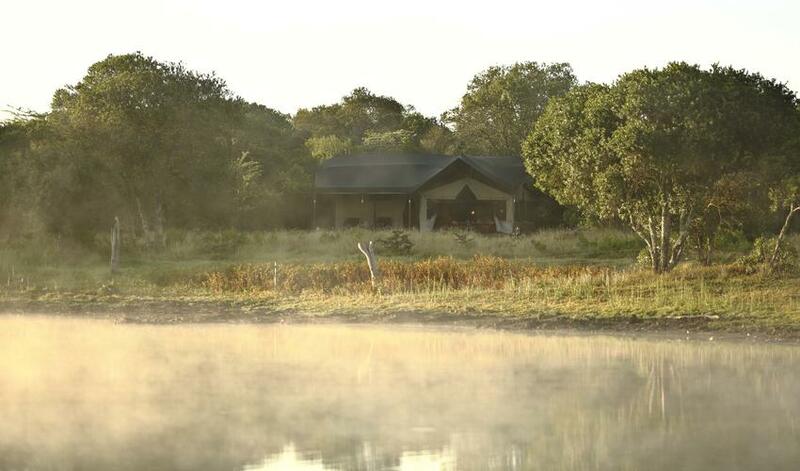 The camp overlooks a water hole, a wonderful attraction to game and bird life, as well as to elephants which regularly frolic in the water. 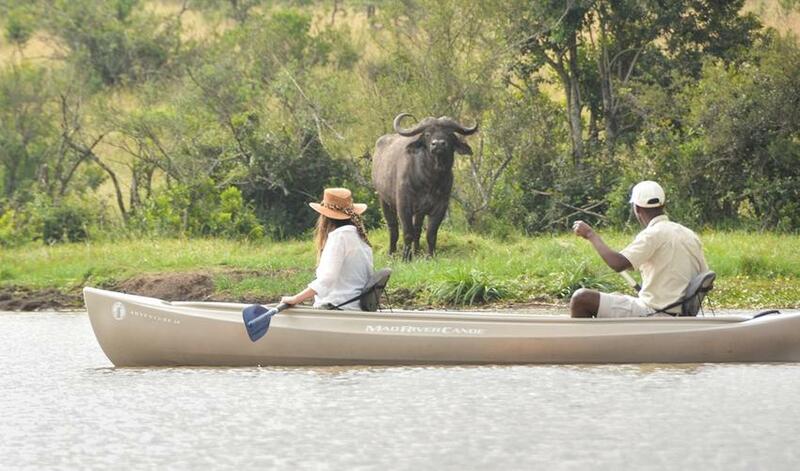 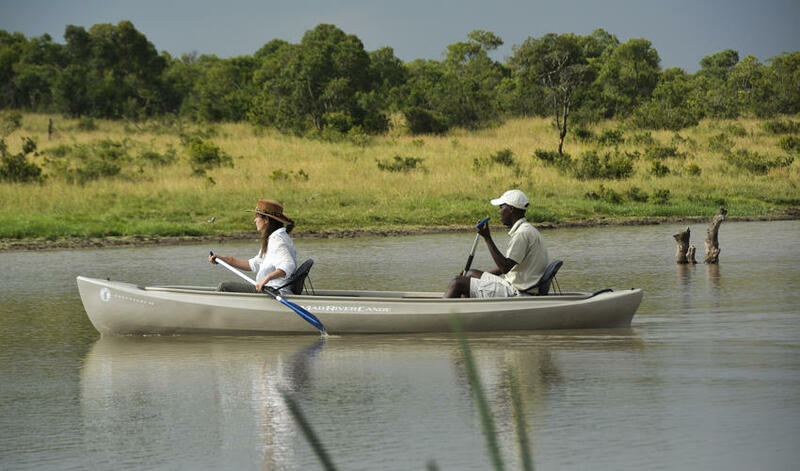 A canoe is available for an afternoon activity if water levels and elephants allow. 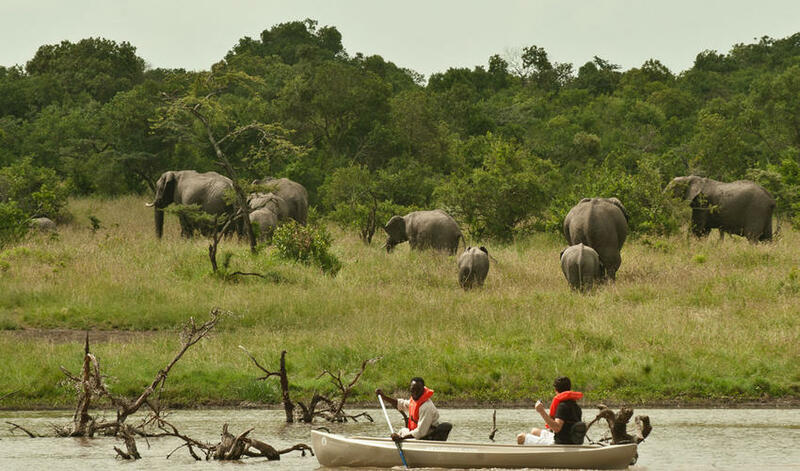 Other activities at Kicheche Laikipia include day and night game drives, walks and predator and rhino tracking through the Ol Pejeta Conservancy. 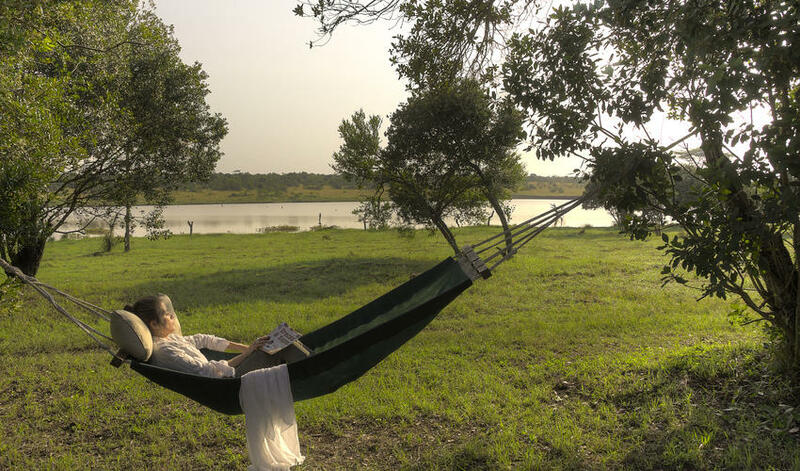 You can also visit the chimps at the Sweetwater Chimpanzee Sanctuary. 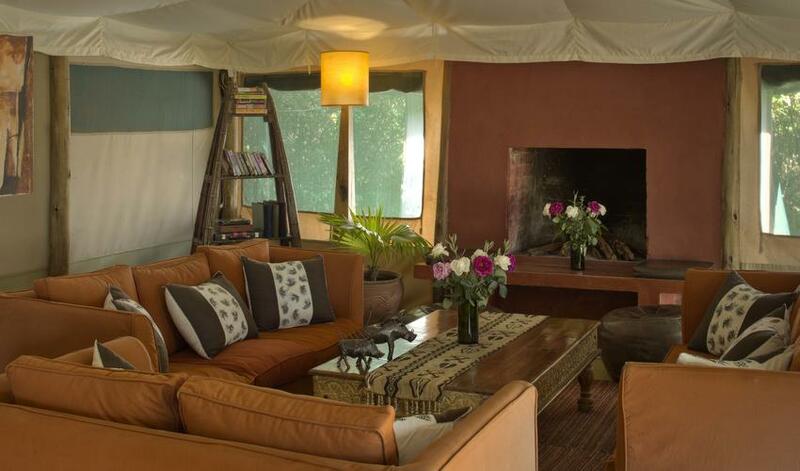 Kicheche Laikipia is excellent value for money and often offers combination specials with Kicheche properties in the Mara.